"HELP! I'm, Confused about Dog Food!" When it comes to choosing dog food for your Miniature Schnauzer, the many different choices of types and brands seem endless. And with the pet food recall of 2007, the internet has a ton of information on the topic. Still today, both new and old pet parents alike, are frightened about feeding their dogs inadequate and/or harmful commercial pet foods they buy off the store shelves. Plan on doing some homework. 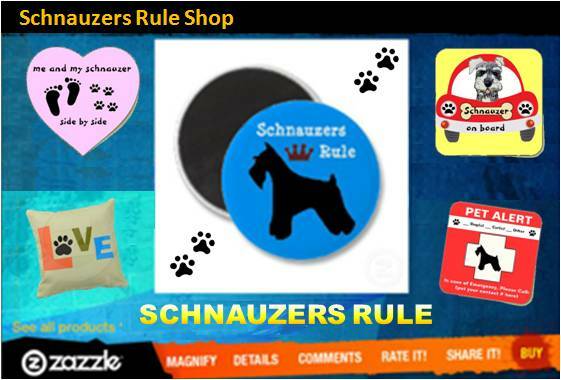 It's important to educate yourself on the subject... your Schnauzer deserves it. Through the next several pages of the Miniature Schnauzer Food Series, we provide you with easy-to-understand facts about pet food, Miniature Schnauzer nutrition, and the basic requirements your dog needs to be healthy and strong. Hopefully this information will help you make the wisest choice for your Miniature Schnauzer, no matter whether you choose to feed him a commercial brand of pet food, a raw dog food (BARF bones and raw food), or prepared homemade meals. In the end, of course, it is up to each individual dog owner to decide what’s best for their own Miniature Schnauzer. All dog food is not created equal! It's important that your Miniature Schnauzer gets the proper amount and right kind of proteins, fats, carbohydrates, vitamins and minerals, in the foods he eats, as each one plays a vital role in keeping your Miniature Schnauzer healthy! Protein is needed for all aspects of growth and development of your Miniature Schnauzer, including muscle tone. Vitamins are important for supporting vision, bones, and the metabolism of your Miniature Schnauzer. Minerals help support strong teeth and bones in your Miniature Schnauzer. Fatty acids are good for your Miniature Schnauzer's skin and coat. Carbohydrates and Fiber provide energy and digestion to your Miniature Schnauzer. Your dog’s stage of life – You probably don’t want to feed a type of dog food to a Miniature Schnauzer puppy that is designed for an older or senior dog. Are you going wet or dry? - Whatever your preference (and some people like to use both) just make sure to choose a healthy dog food with high quality ingredients for your Miniature Schnauzer. Read the Label - Check the guaranteed analysis and calories. Each dog is unique and what works best in feeding one dog or even a particular dog breed, like a Miniature Schnauzer, may or may not work well for another Schnauzer. Monitor your Miniature Schnauzer and take special note of any changes in your Miniature Schnauzer's appearance or behavior that could be related to his dog food. In the end, you are your Schnauzer's guardian and only you can decide what is best for your Miniature Schnauzer. Do we really know what we’re feeding our pets? In the Spring of 2007, pet owners across North America were devastated when upwards of 50,000 of their beloved pet dogs and cats fell seriously ill after eating tainted pet food. Many of the animals died. Menu Foods of Toronto, the manufacturer, initiated the biggest recall of pet food in North American history. In the wake of the scandal, the trust pet food makers so carefully nurtured with pet lovers has been severely shaken, and the $16 billion dollar pet food industry has come under public scrutiny as never before. Pet owners and governments are asking: Is pet food both nutritious, and safe? Does it live up to the claims of its makers? Is the industry adequately regulated? Yap films' new documentary, PET FOOD: A DOG’S BREAKFAST investigates and discovers that a dog’s breakfast, may be just that. This exposé takes viewers inside the world of pet food manufacturing and is essential viewing for every pet owner. As Vancouver class action lawyer Lucianna Brasil explains, the claim for emotional damages indicates how our view of pets has changed over the past decades. Animals used to be thought of as companions. Now they are more like members of the family – like substitute children. In fact, about two thirds of pet owners are childless. Even though under the current law, pets are considered ‘property’, the pet food industry strongly promotes the view that pets are family members and markets its products on that basis. 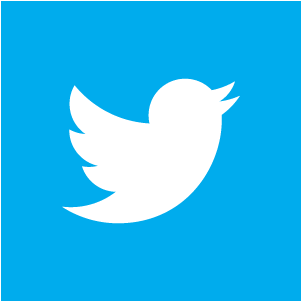 Critics also say there is a big gap between how the companies want consumers to perceive their product and what it actually is. Pet food commercials and labels show fetchingly presented ingredients that humans would be happy to eat. The pet food industry often refers to its products as "human grade". But Elizabeth Hodgkins says this kind of marketing is misleading. “I think many pet owners would be very surprised to learn about the ingredients that are actually going into the can or the bag of food that they’re feeding to their pet. They would be shocked.” Hodgkins goes into the kitchen to reveal the secrets of what’s actually in your pet’s food and how it’s made. Dr. Meg Smart, of the Western College of Veterinary Medicine in Saskatoon, says that expensive pet foods labeled ‘premium’ are often no better or different than cheaper food. The program tests that assertion in a feed testing lab. And Smart also brews a strange concoction, made of old leather boots, wood shavings and motor oil, which in theory could pass one of the minimum standards for pet food, even though it’s inedible. Smart - an educator of veterinarians - also warns that many vets don’t know as much about pet food as consumers think they do. The program offers advice for those wondering what they should be feeding their pets. As seen in PET FOOD: A DOG’S BREAKFAST, there is a growing call among consumer activists for greater regulation that will bring the pet food industry to heel. Your pet’s life may depend on it. PET FOOD: A DOG'S BREAKFAST is produced by yap films in association with the Canadian Broadcasting Corporation. For further information, please go to https://www.yapfilms.com. Dr. Elizabeth Hopkins & Dr. Meg (Marion) Smart co-authored: Not Fit for a Dog! 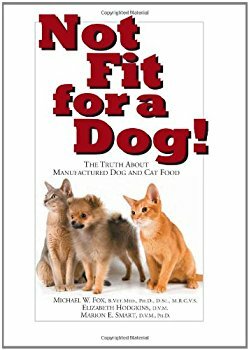 : The Truth About Manufactured Dog and Cat Food This book clearly indicates that the massive recall of more than 1,000 different varieties of cat and dog food is but the tip of the proverbial iceberg. Beneath the radar of inadequate government oversight, there are serious problems about pet food manufacturers’ claims and assurances of product safety and quality. This book’s disturbing findings conclude that too many veterinarians are uninformed of the dangers of mixing some pet food with prescribed medication and antibiotics which may exacerbate the pet’s condition. Not just an exposé, Not Fit for a Dog! authors explore what is best to feed one’s pet for their ultimate health and happiness. Have your say below. 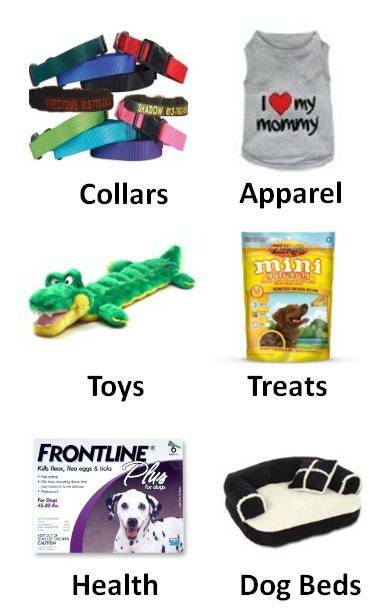 What do you feed your Miniature Schnauzer?